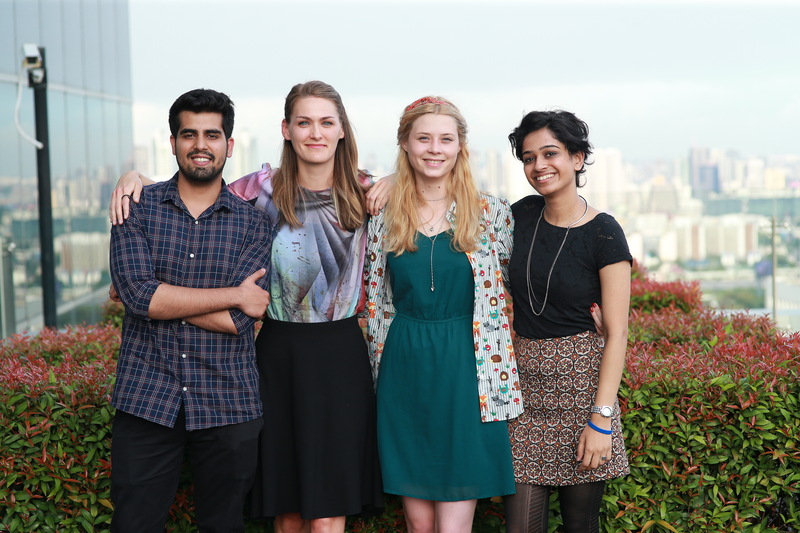 These Girls will be representing Pakistan at the Telenor Youth Forum in Norway! There aren’t many places where talented youth can come forward and present themselves. So when brands like Telenor step up and give them a platform to shine on, it’s a thing to be appreciated! TYF (short for Telenor Youth Forum) is an annual event by Telenor where youth from all sorts of backgrounds are welcome to share their ideas for an economically better world and work on reducing inequalities among their peers from across the globe. 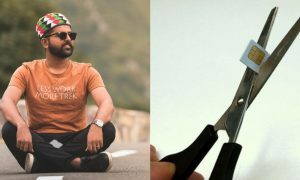 The application process for this was concluded in Pakistan just last month and after rigorous screening, 11 candidates were selected to pitch their ideas in front of a jury at the TYF final event to select 2 Pakistani represents. The event kicked off with the CEO of Telenor Pakistan, Irfan Wahab Khan, greeting and wishing participants best of luck followed by a brief session by Telenor Velocity head Saad Kiani, who guided participants on the do’s and don’ts for pitching an idea. The participants then introduced themselves and presented their ideas. We got an opportunity to mingle with the participants during the lunch break while judges deliberated after the pitching session. Our questions were greeted with enthusiasm and it was clear that everyone was having a great deal of fun! It was a very close competition but at last, Maieda Janjua and Asma Ladak were decided as the winners of the show! 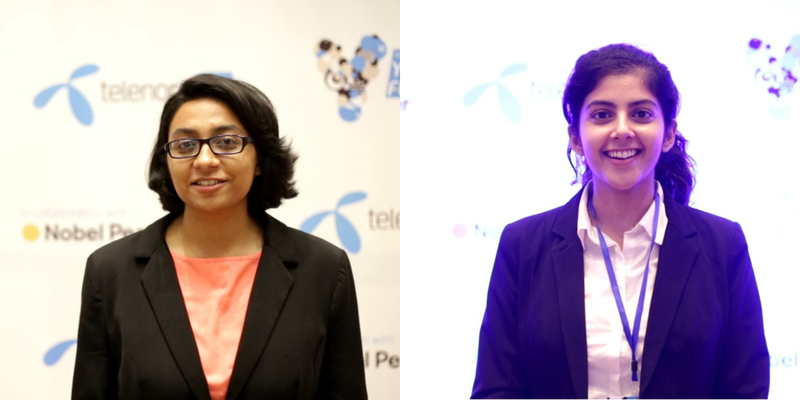 These two girls will now represent Pakistan internationally at the 5th annual Telenor Youth Forum! 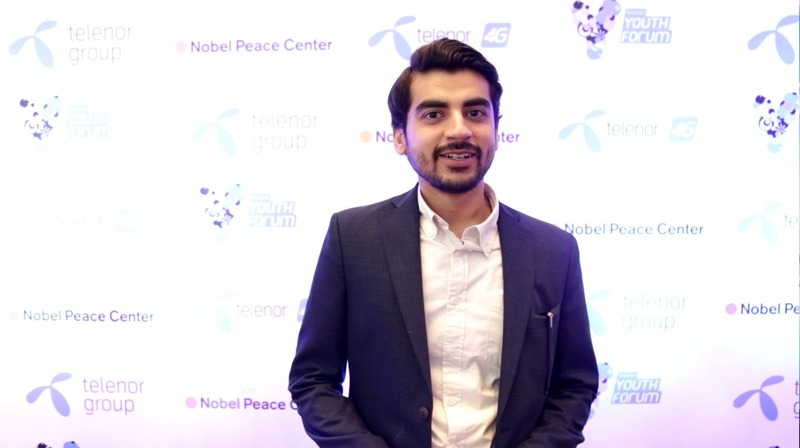 Telenor Youth Forum is a six month-long program run in collaboration with the Nobel Peace Center. Delegates from across Telenor’s global markets gather in Oslo in December & Bangkok in May to work on their ideas. Maeida and Asma will be representing Pakistan at this platform and working with fellow young leaders like themselves from around the world! Maieda Janjua graduated from Dartmouth last year with a degree in Computer Science. 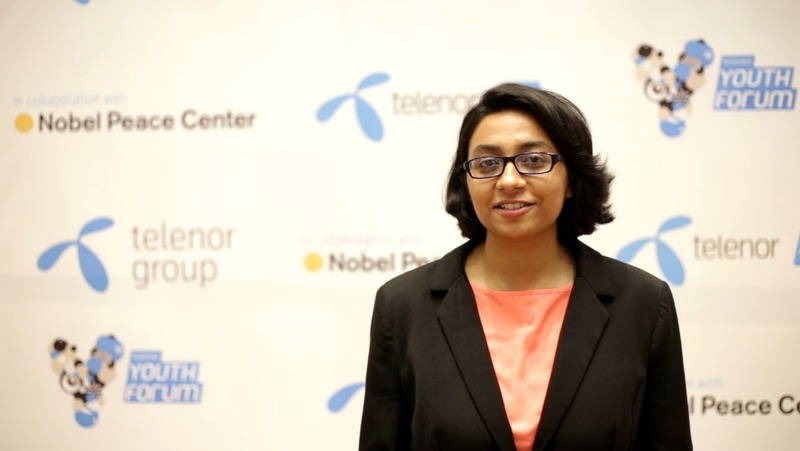 While exploring the tech scene in Pakistan, she became interested in using technology for social good. The idea pitched by her is to create an artificially intelligent chatbot to help address maternal mortality. She hails from Islamabad. Asma Akbar Ladak who is a doctor in making at the Aga Khan University in Karachi realizes the importance of clean water. 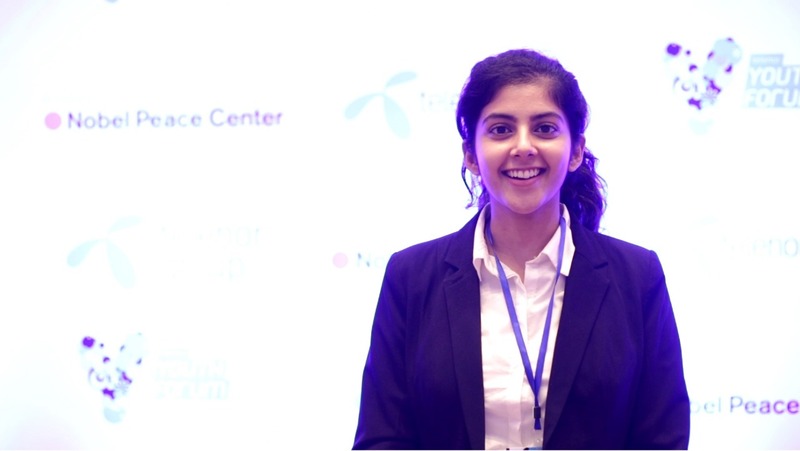 Her idea for TYF finale is to develop a solar powered water bottle that does two things: purifies dirty water (both microscopically and macroscopically) and condenses atmospheric water vapor to drinkable water. In the last five seasons of TYF, there have been some outstanding individuals to represent Pakistan that include Saad Hamid, a digital evangelist, Fatima Rizwan, founder of TechJuice.com, Haroon Yasin, founder of Orenda & receiver of Queen’s Young Leaders Award and Sajawal Waseem, winner of TYF 2016/2017, all of whom have make Pakistan proud not only as part of the program but also through their recent achievements and contributions.